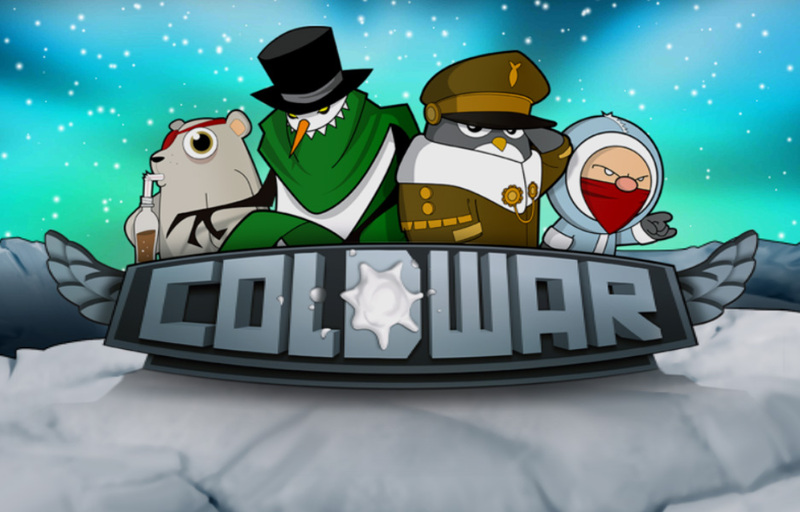 ColdWar is the first game developed by Evil Mind Entertainment. 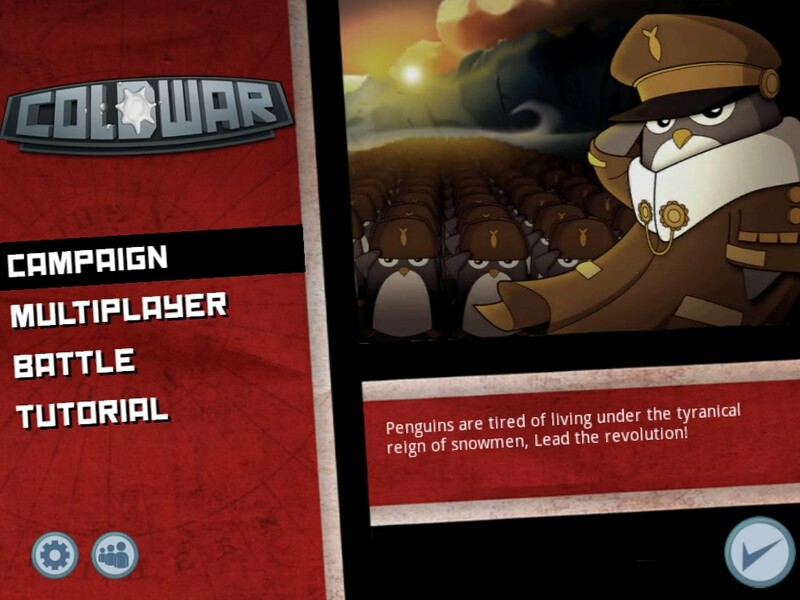 It is a free game for iPad and Android tablets. It is rated for everyone and available on Google Play and the App Store. 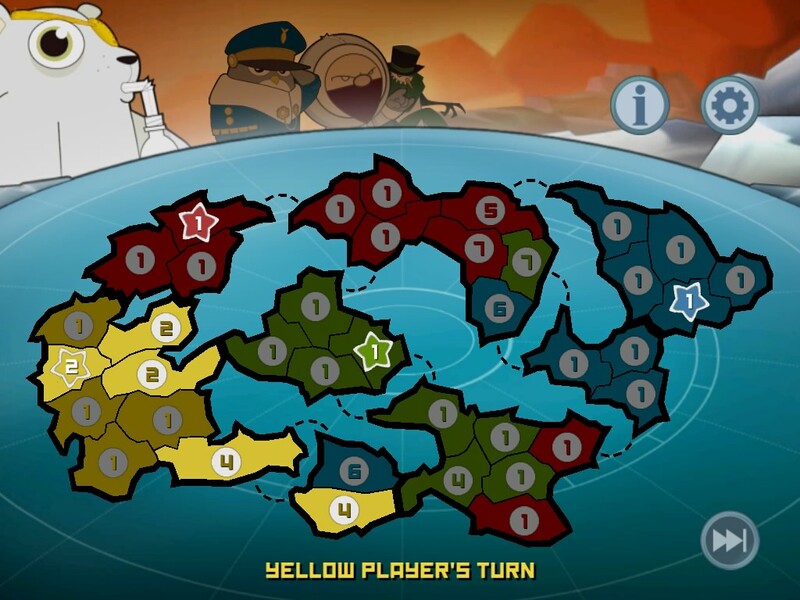 It combines a territory conquest system which traditional strategy’s fans will enjoy with exciting battles in real time with lots of action. 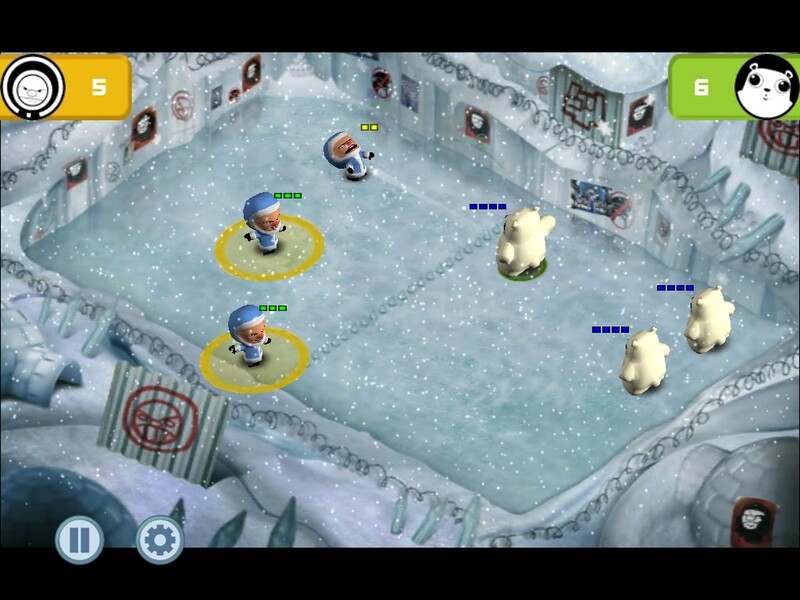 Its intuitive multi touch control makes it accessible to everyone..
After the devastation of Polar War II, four armies will battle to rule Ice Kingdom in intense and fun snowball battles in your tablet. 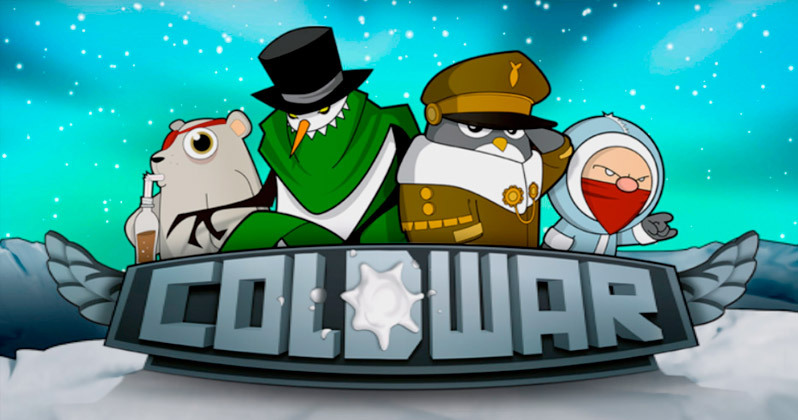 The main characters in ColdWar are the penguin army (weak, but with a lethal shooting speed), the slow but demolishing polar bear army, the dodge and fast Eskimos, and the devastating and tough snowmen. Campaign: Penguins have lived oppressed by snowmen for too much time. 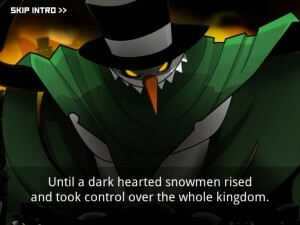 It is time to free them. Lead their revolution! 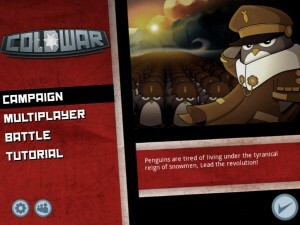 A single player mode with 4 episodes that will allow us to know the different armies that take part in ColdWar. Multiplayer: Up to four players will battle to conquer all the territories and enemy capitals in a selected map of nine available. This is the perfect game mode to enjoy your spare time with your family and friends. Battle: Excitement and action for who is looking for non-stop face to face snowball battles.